Myprotein are a UK-based online supplement store providing more than 2,000 high-quality sports supplements at superior quality and value. 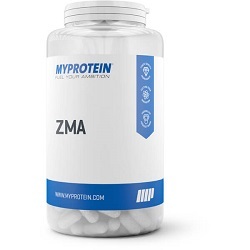 Their range of products include market-leading supplements such as: Impact Whey Protein, Hurricane XS and Mypre 2.0. If you’re looking to order any Myprotein products, be sure to head over to our Myprotein discount codes page first where you’ll find the latest vouchers and special offers exclusive to CheckMeowt! If there’s a Myprotein product that we haven’t yet reviewed which you are itching to find out more about, be sure to drop us a message on Facebook or email us and we’ll get on it as soon as possible. 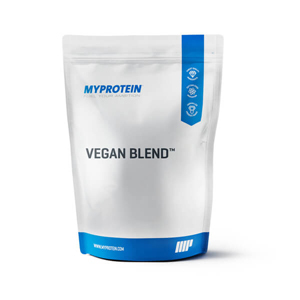 To shop the full Myprotein range, visit myprotein.com today. 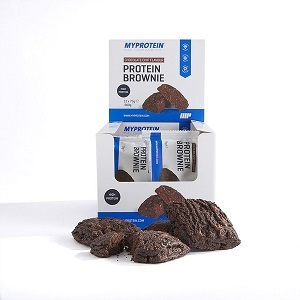 Subscribe to our mailing list and get the latest Myprotein reviews sent straight to your inbox!